Bank of England governor Mark Carney has signalled that UK interest rates are set to remain low to keep growth on track as the country negotiates Brexit. 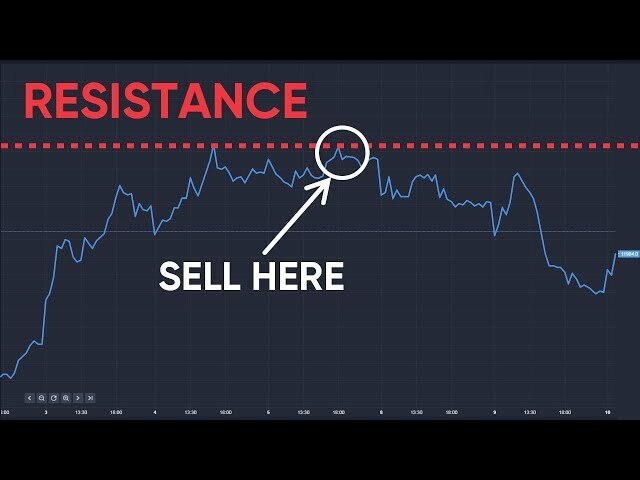 His comments at the annual Mansion House lunch in the City of London immediately caused the pound to fall a cent against dollar, though the FTSE 100 rose dramatically by 40 points before falling back. 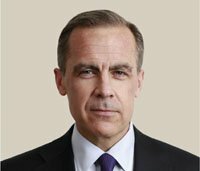 Mr Carney said the stimulus measures introduced last summer to stabilise the economy after the Brexit referendum were working. He added that different members of the Bank’s monetary policy committee (MPC) would have different views on the potential timing of any interest rate increase. “But all expect that any changes would be limited in scope and gradual in pace,” he said. Also speaking at the Mansion House lunch, UK Chancellor Philip Hammond pledged to keep Britain’s doors open to overseas workers needed to keep the country running – and vowed not to go on an economic spending spree. Despite losing their House of Commons majority in the general election to a resurgent Labour party, which campaigned on big increases in public spending, Mr Hammond said the higher taxes required to pay for more spending would stifle growth. He accepted that Britain was “weary after seven years of hard slog repairing the damage of the great recession”. But he added: “We must not lose sight of the unchanging economic facts of life. Funding for public services can only be delivered in one of three ways: higher taxes; higher borrowing; or stronger economic growth. “And only one of those three choices is a long-term sustainable solution for this country in the face of the inexorable pressure of an ageing population. 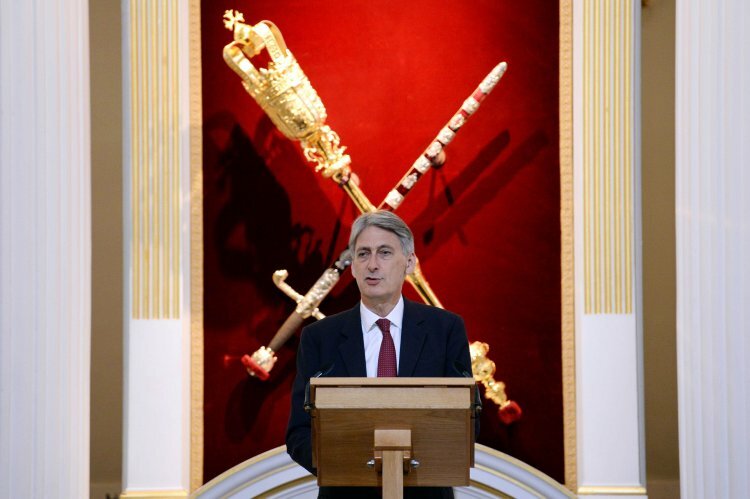 Mr Hammond said the government remained committed to the fiscal rules set out in the Autumn Statement which aim to balance the budget by the middle of the next decade. On immigration, that meant “the UK remaining open to the talent, the ideas and the capital that have driven the success of our economy in the past, and will drive it in the future”. In his speech, Mr Carney praised globalisation for stimulating unprecedented global growth, but warned of the dangers of ignoring protectionism. “With many concerned that global trade is taking local jobs, protectionist sentiments are once again rising across the advanced world,” he said. He added that failure to deal with trade imbalances would lead to “protectionist backlashes that leave everyone worse off”. He said it was not enough for the G20 to “resist protectionism” but that it needed to make “trade work for all”. The Bank of England governor highlighted the importance of the financial services industry to the UK economy, and argued that free trade should not just be about goods, but extend to the service sector, too. “One million people across this country work in financial services, he said. “The industry contributes 7% of output and pays taxes that cover almost two-thirds of the cost of the NHS. He added: “It would be all too easy to give into protectionism. But as we learned in the 1930s, that road leads neither to equity nor prosperity. Raising barriers to trade disproportionately hurts the least well off through higher prices and fewer opportunities."